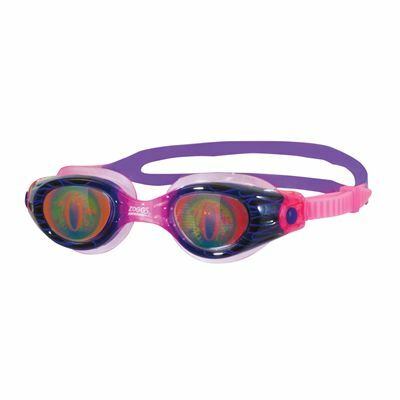 The Zoggs Sea Demon goggles are cool junior swimming goggles which have reptile eyes on the lenses, something young swimmers will just love. The lenses are anti-fog so clarity of vision in the water is improved, and they protect eyes against 100% of UVA and UVB rays. The straps are quick and easy to adjust and the one-size-fits-all frame is perfect for ages 6-14 years. 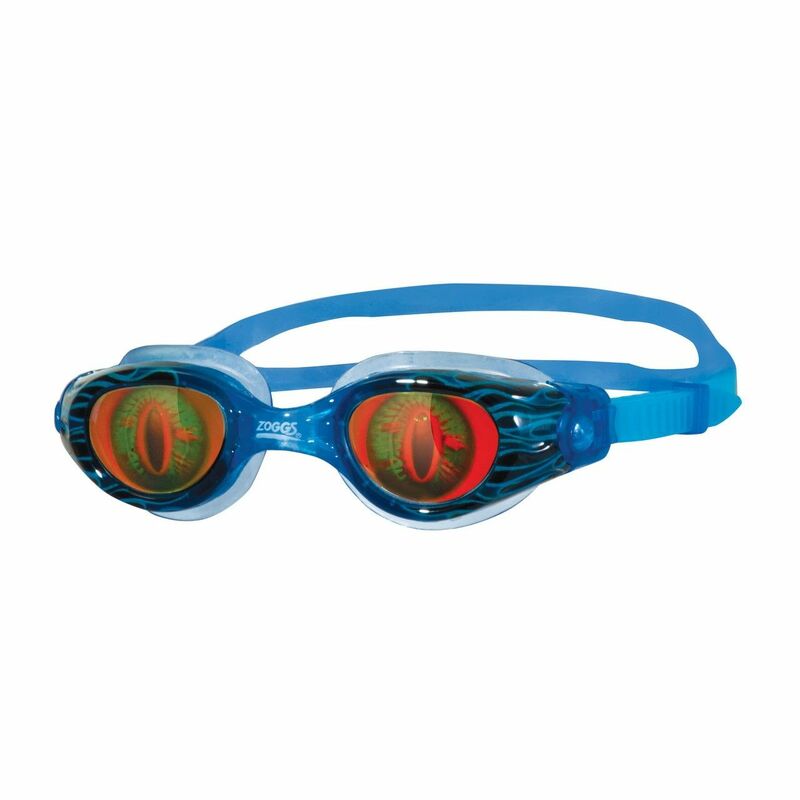 for submitting product review about Zoggs Sea Demon Junior Swimming Goggles.